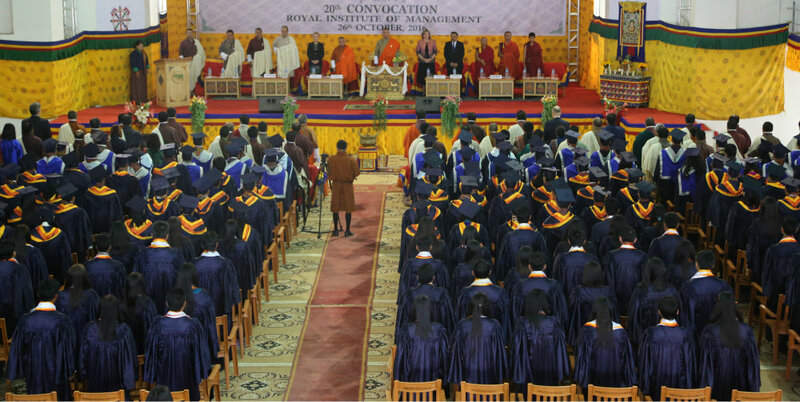 Lyonchhen Tshering Tobgay conveyed His Majesty the King’s “heartiest Tashi Delek” to the 274 graduates attending the 20th Convocation of the Royal Institute of Management, this morning. 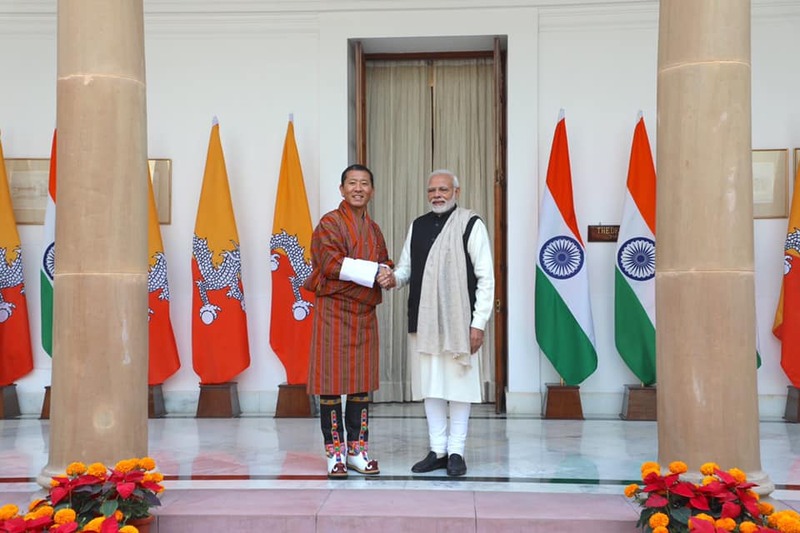 Lyonchhen informed the gathering that His Majesty the King is touring the country – “walking through difficult terrains to be with His people” and requested the graduates not to be upset about His Majesty not being at the convocation but to draw inspiration from His Majesty. Lyonchhen shared that whenever His Majesty visited schools, colleges and institutions and address the students, His Majesty would talk about National Objectives – protecting and promoting vibrant democracy, sustainable economic growth and sovereignty. Talking about democracy, Lyonchhen said that it is our collective responsibility to look after our democracy- to ensure that our democracy is vibrant. “We have to be united as Bhutanese, bound by our love for our single monarch. 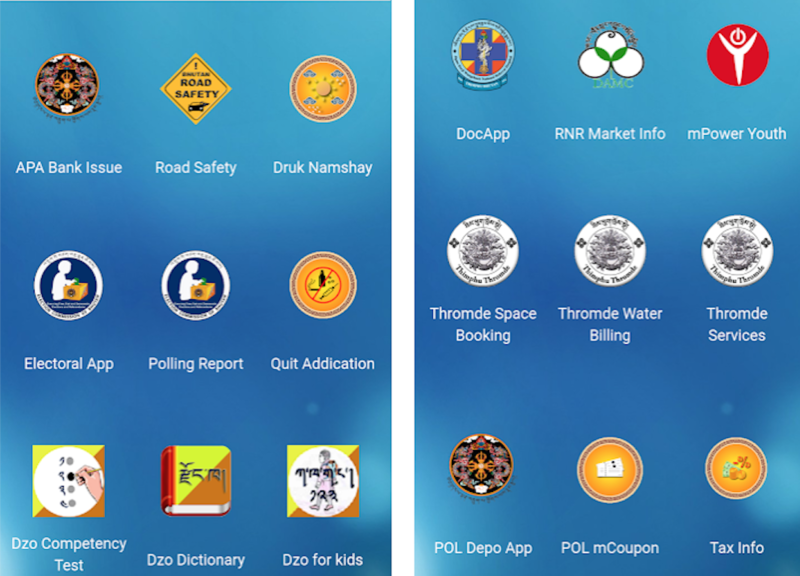 While we celebrate democracy, our people should be governed by the rule of law”, Lyonchhen added. Lyonchhen also reminded them that His Majesty the King always reminds us of the challenges and advantages of our country’s size. Being a small country we are fortunate to have the benevolence of our Monarch but we have to be mindful of the risk of being Complacent, Mediocre and Corrupt society. Lyonchhen wished everyone Tashi Delek.